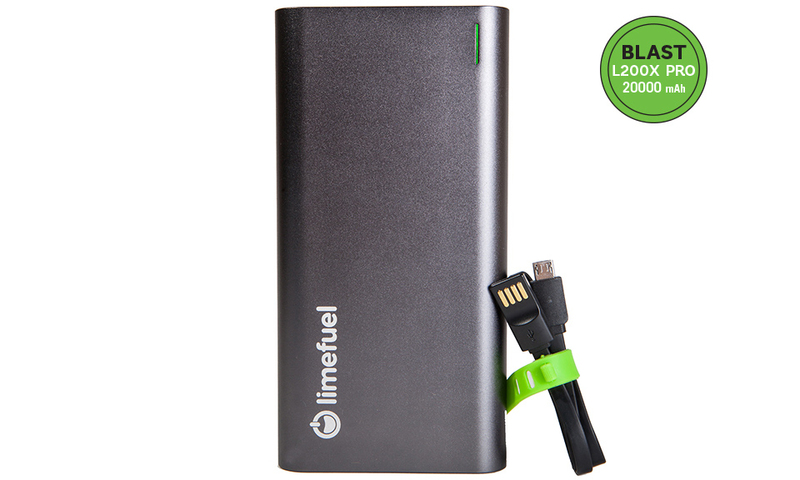 Never run out of power again with the Limefuel Blast L200X Pro. 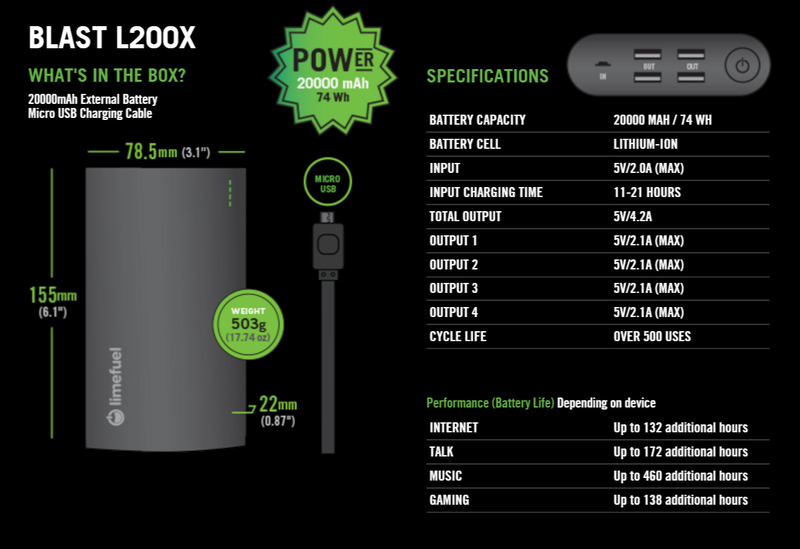 This sturdy, aluminum-shelled battery stores enough to charge a high-end smartphone 6 to 7 times, and can charge four gadgets at once. Save 26% off the MSRP in The Awesomer Shop.